At any rate, this is one melodic gem of a record to be enjoyed big time. Written and performed by Robert Phillips and Sean MacLeod. This LP sometimes calls to mind the Raspberries ( a very good reference indeed)but also the great but forgotten Tarney Spencer Band. 1st Anonymous... glad you liked Don Cooper, but I never posted Dan Mc. before (I don't have anything by him anyway). can you please re-post gary & stu? gary & stu is already out on cd. 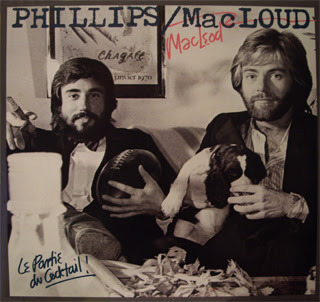 "PHILLIPS / MacLEOD - Le Partie Du Cocktail! (1979)"? It would be useful if you reported this on the main page. I've waster sometime trying to d/l without success/ Thout it was rapidshare, or my ISP or any number of things - please let us know what going on! There is nothing wrong with the link. It works perfectly fine. It must be a problem at your end. Saludos agradecidos, y deseando que actualices. I live with MacLeod and know Phillips. Both live in North County San Diego. Their second album was very different as they were exploring harder music. We may have a cd of it around here somewhere. First album was great, though, wasn't it? 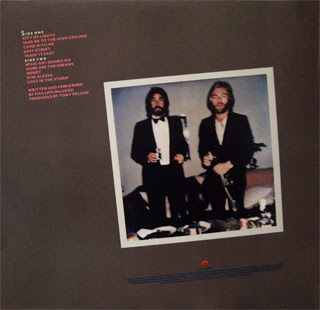 "Takin It Easy" was bought by Seals & Croft and used as a cover song on one of their albums. Thanks a mill for Phillips & MacLeod. I am tremendously enjoying this music. Why hadn't I ever heard of them before? Anyway, now I have. Karen - thank you for the info! Mattijs - glad you liked this gem as I do! 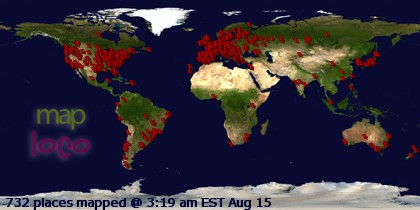 Thanks for your message! Thanks for this! It's great, as you said!